If you are looking for that special gift for your sweetheart, how about a romantic weekend this spring or summer in beautiful Door County? With its breathtaking scenery and no shortage of things to do, Door County is the ideal location for your special couples’ getaway. Located on the water, Ephraim Shores Resort is among the best Door County hotels and has everything you need for that magic weekend away. Door County is the ideal destination for your couple’s getaway. Take a break from your busy lives and enjoy time focusing on each other. You could start the day off with a morning hike or bike ride through one of the county’s scenic parks, followed by a lunch in one of the many restaurants and a visit to one of Door County’s wineries. After a romantic dinner in an upscale restaurant, head outside to view the majestic sunsets. If relaxation is on your agenda, book an appointment for two at a spa, visit quaint shops, tour art galleries and enjoy a sunset cruise. The possibilities are endless! Located on Eagle Harbor, Ephraim is a quaint village that has the best of everything Door County offers. From its waterfront park and gazebo – a popular location for summer concerts – to its dining and shopping options, the village is close to picturesque Peninsula State Park and centrally located among the other Door County communities. Ephraim Shores Resort is the ideal location for your romantic weekend. We have comfortable rooms designed for just two that include a whirlpool tub. The resort has a long list of amenities including a beach and sundeck that provide ideal views of the county’s famous sunsets, an indoor pool and hot tub, an exercise room and bikes guests can rent. 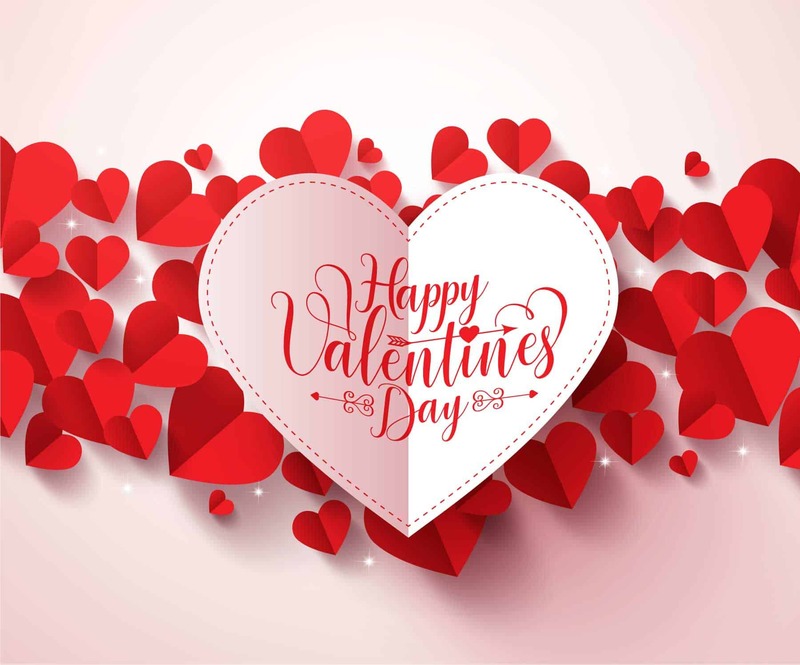 Make plans today to surprise your valentine with a weekend away at Ephraim Shores Resort, one of the best Door County hotels in Ephraim. Ephraim Shores has everything you need for that perfect weekend away. Contact us at 877-854-2371 or visit our website to make your reservation. Prime dates fill up quickly at the best places to stay in Ephraim, so do not wait to book your room today for your romantic getaway.